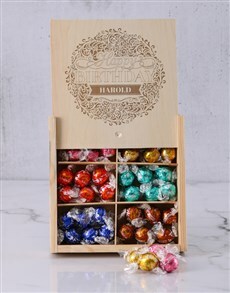 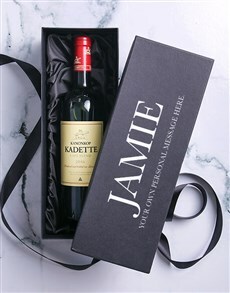 Crystal glasses, decanters, chocolates and top-notch wines all make brilliant pairings when sending someone special a gifting experience. 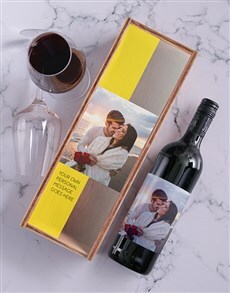 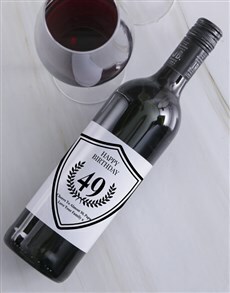 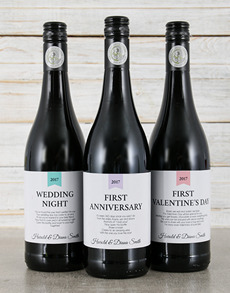 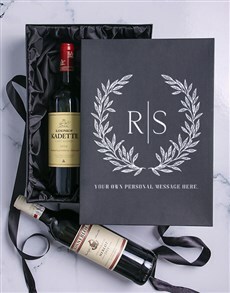 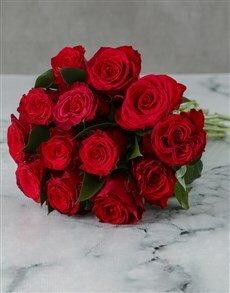 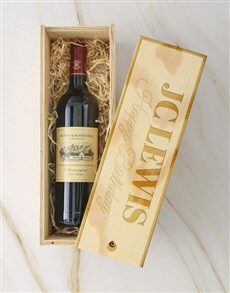 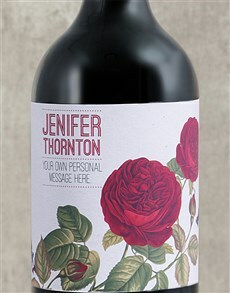 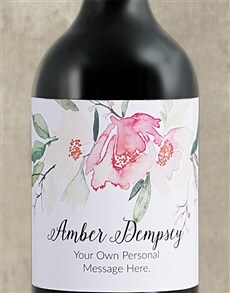 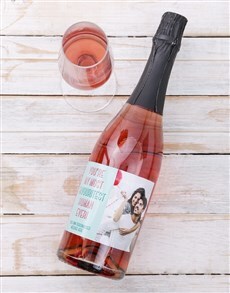 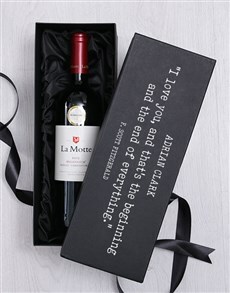 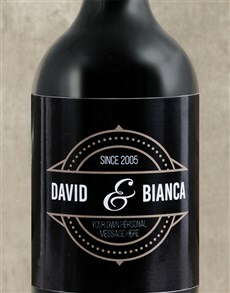 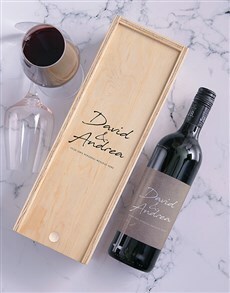 Send personalised wines to congratulate a newly engaged or newly-wed couple, or to someone to celebrating their birthday. 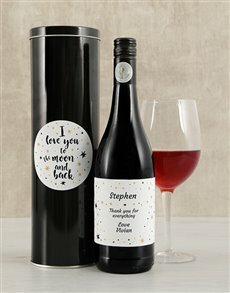 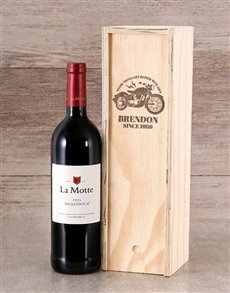 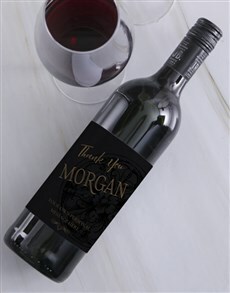 Personalised wines make stunning gifts for wine connoisseurs, or for those that enjoy a good glass of wine paired with an excellent meal. 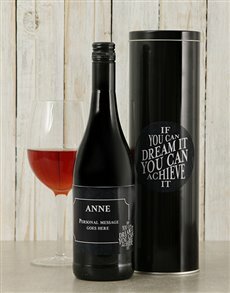 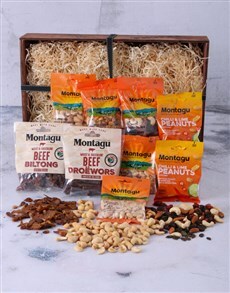 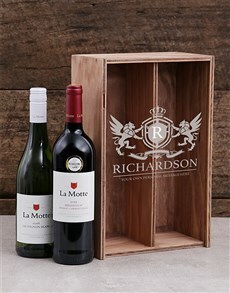 We can send personalised wine to loved ones in Durban, Johannesburg, Cape Town, Pretoria or anywhere else in SA!